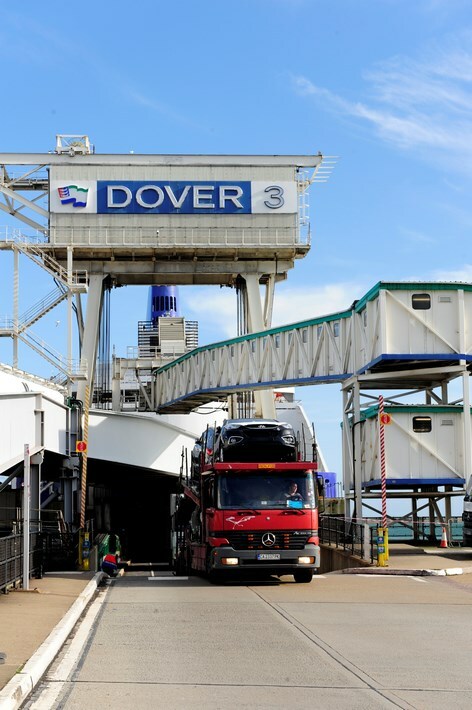 Qualter Hall are carrying out major refurbishment works to three Ro-Ro Berths, 3, 2 and 7, in the Eastern Docks, Port of Dover. The work is being carried out in partnership with Hollandia BV. 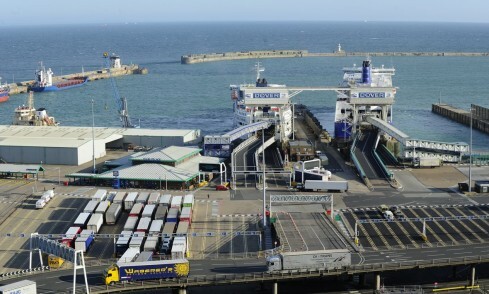 Berths 2 and 3 have already been fully completed and are operational. 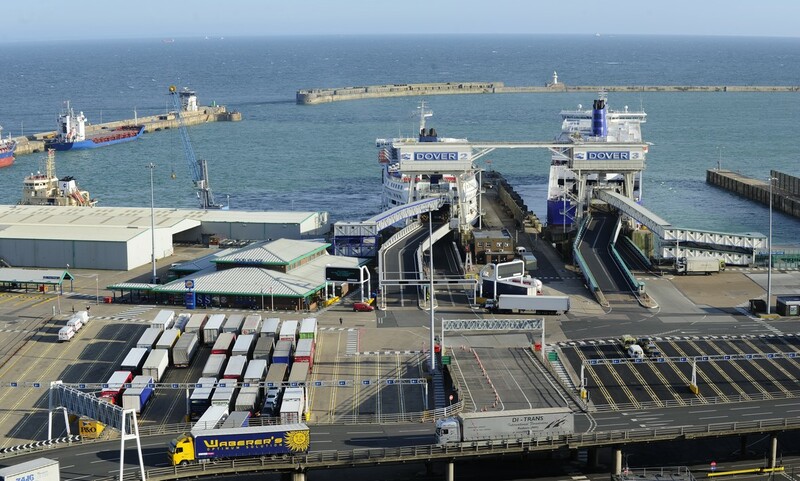 Work on Berth 7 is underway for completion by the end of 2015. 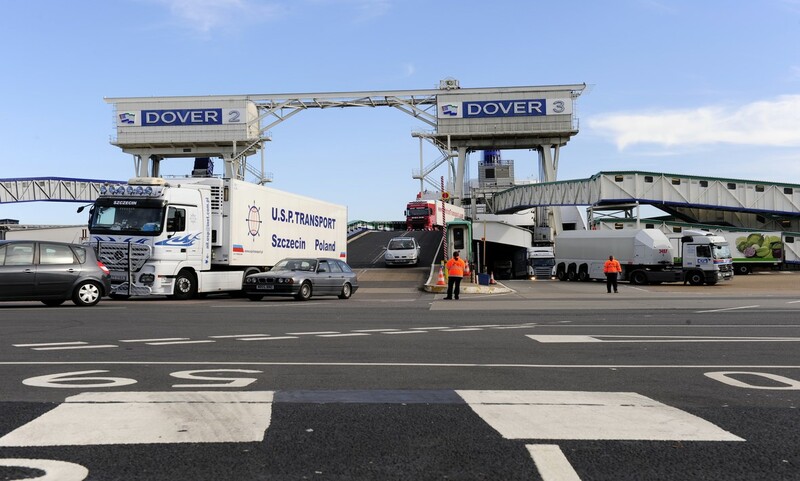 Qualter Hall's scope of work includes the design, manufacture, supply, installation and commissioning of all the mechanical, hydraulic, electrical and control equipment for each berth. All three berths are similar structures and are used for loading and unloading vehicles and pedestrians on to and off ferries using the Eastern Harbour. 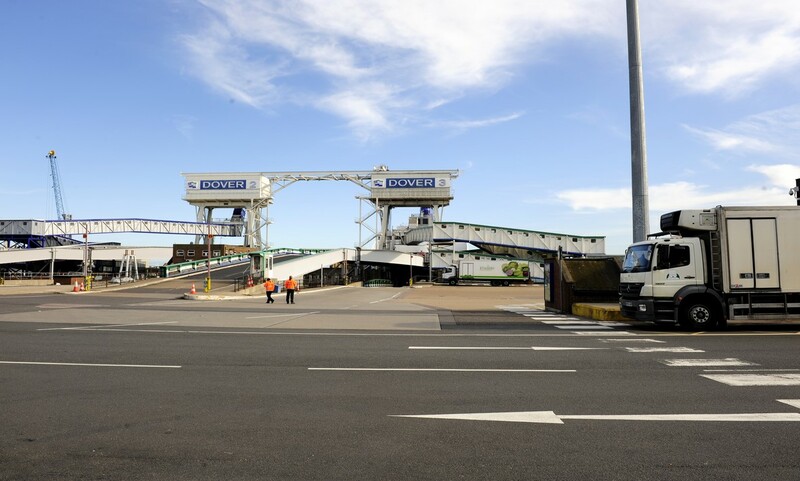 Each berth comprises two vehicle bridges and a passenger access walkway.